If you are looking for an out of the box channel to advertise you brand to more than 8.000.000 consumers, than you are in the right place. Billboards. You see them everywhere. Always in the same boring place. Why not think out of the box? Do something innovative? Why not make your message 100% visible? Thanks to our biggest OOH network you can. Our moving billboards will deliver your message all across the entire country! 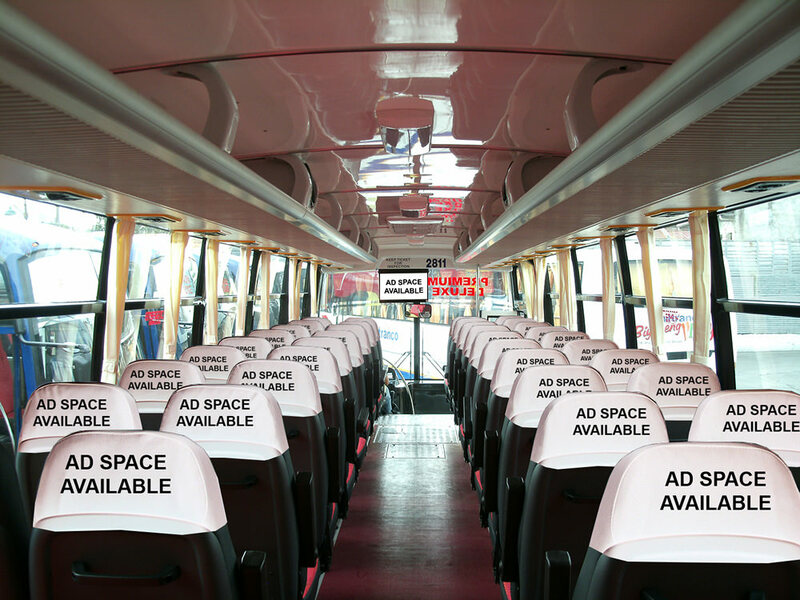 Just imagine about 50 couches, which travel daily between 10 of the biggest cities, with your brand message. Or a full mesh with personalized message on both sides plus back. We did that. We can still do it. We’re ofering 2 main routes covering most important areas generating awareness to more than 8.000.000 consumers. Route 1 covers the south western part of the country with moving billboards traveling on daily basis between this major cities: Bucharest to Pitesti, Rm. Valcea, Sibiu, Cluj, Deva, Timisoara, Dr. Tr. 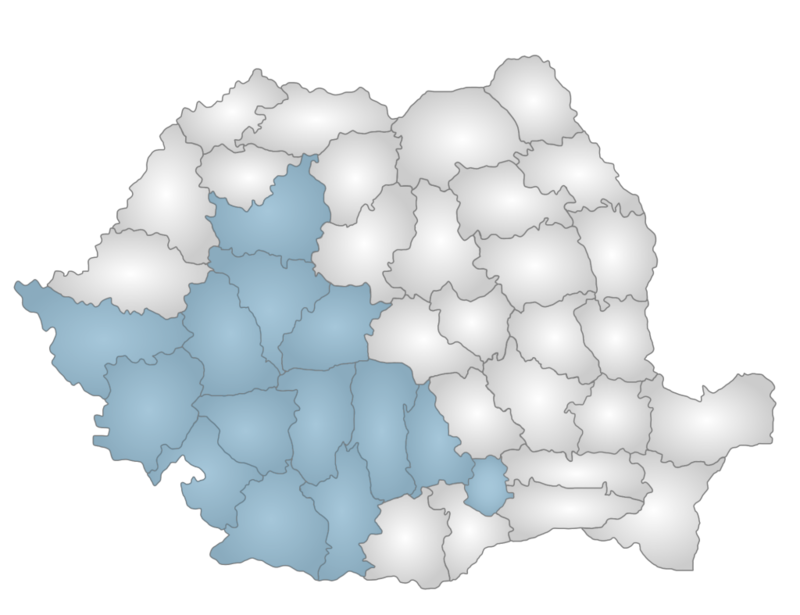 Severin, Caransebes, Resita, Craiova and Slatina. 2nd route covers central to nothern part of Romania with moving billboards traveling on daily basis between this major cities: Bucharest to Buzau, Focsani, Adjud, Bacau and Iasi.